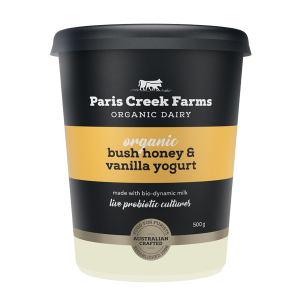 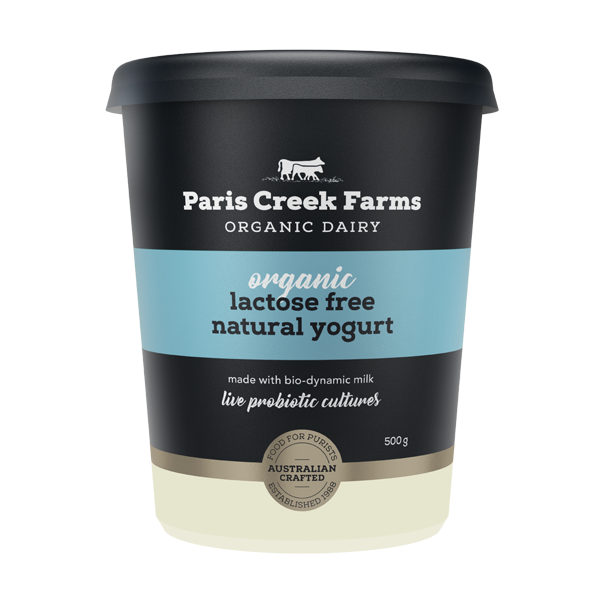 Organic Lactose Free Natural Yogurt is a new addition to our pot set style of yogurt range for those of you who have lactose intolerance or just prefer to avoid it. 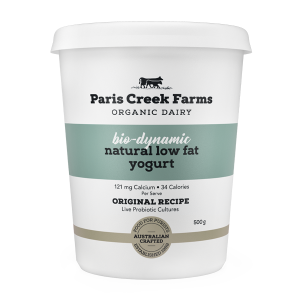 Made with certified bio-dynamic organic milk, this yogurt is thick and creamy with a hint of sweetness due to the addition of lactase making it easier to digest. Certified Bio-dynamic Organic Milk, Certified Organic Skim Milk Powder, Enzyme (Lactase), Gelling Agent (Pectin), Probiotic Cultures. CONTAINS MILK.